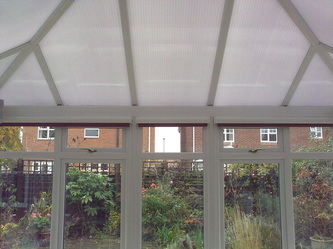 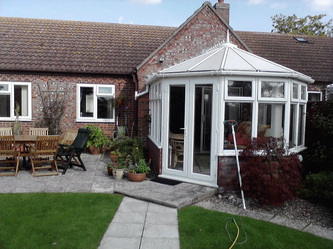 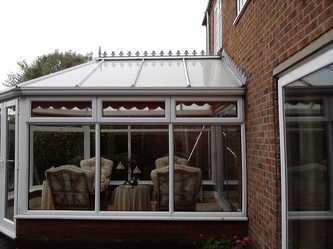 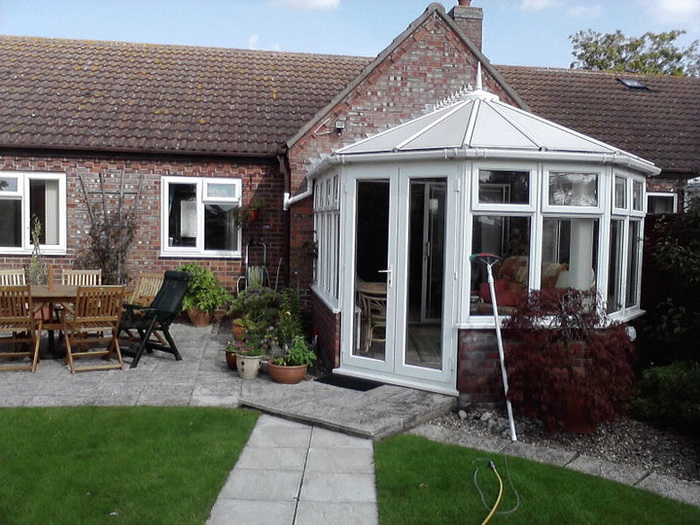 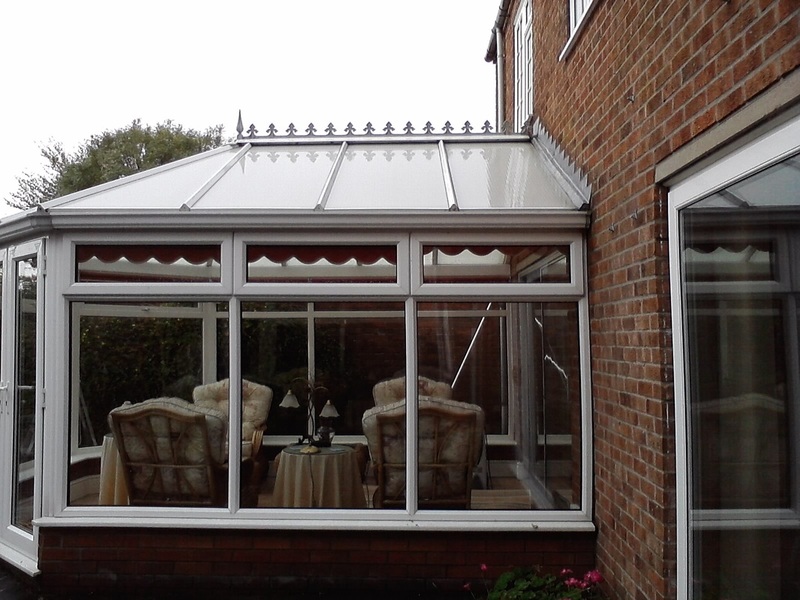 Specialising in the cleaning of all types of conservatories. 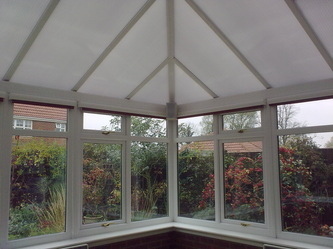 We provide a full All-Inclusive cleaning package. 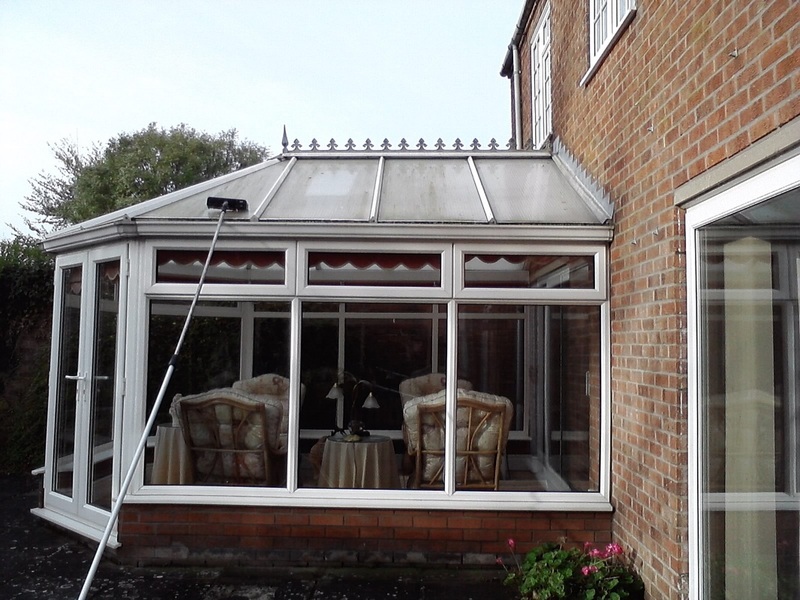 This includes cleaning all the roof, the gutters are flushed clean of any waste, all the Pvc framework is cleaned and then finally the glass. 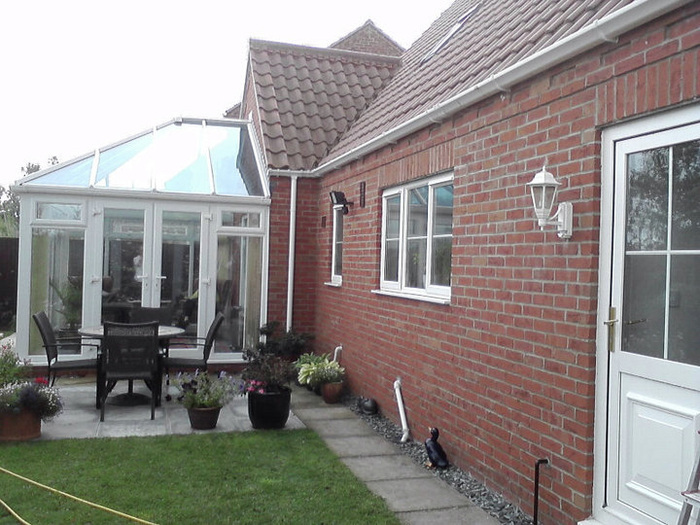 Also offering a Roof-only cleaning service. Again the roof panels are cleaned, the Pvc bars, the ornate feature along the spine (if your roof has one), it also includes the cleaning and flushing of the guttering.